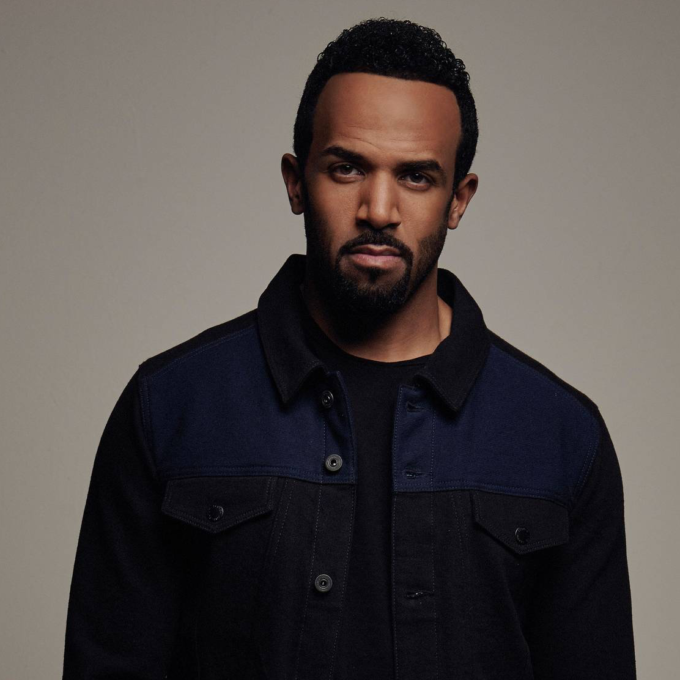 British R&B dynamo Craig David was untouchable in the early part of his career, notching up a succession of chart monsters including ‘Fill Me In’, ‘7 Days’, ‘Walking Away’ and 2003’s ‘Rise & Fall’. The latter’s title proved rather prophetic, because it was to be his last ever visit to the Australian top 20. In recent years, however, Craig has re-ignited his career, smashing the UK top ten with his gold-selling club banger ‘When the Bassline Drops’ and coming close again with the silver-certified ‘Nothing Like This’. But it would appear he’s going back to the future on his new single ‘One More Time’, which sees him revisit the garage and R&B sounds that first endeared him to the record buying public way back in the year 2000. The track will form part of the tracklist on Craig’s forthcoming sixth studio album, which Sony Music says we’ll be able to get our mittens on later in the year.